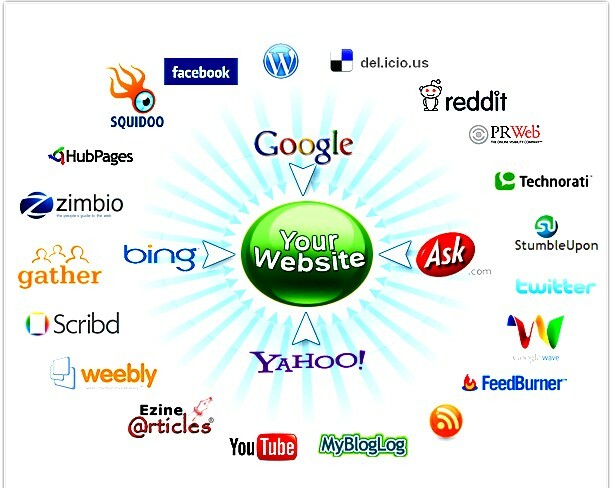 Although pay per click advertising is the best way to gain contextual traffic online (in my opinion of course), many advertisers choose to advertise through social media too because it has benefits which PPC cannot provide (such as expand the social media presence quickly and more easily). This makes it clear that if advertisers are going to choose social media as a form of online advertising, they need to know how to use it and optimise their social media advertising campaigns so that they produce effective results. Here are some tips on how you can improve your social media advertising campaigns. The whole point of social media is to aid communication between people you can and can’t talk to in real life. Therefore, continue where social media left off and communicate! There is nothing worse than a campaign which advertises something and then that’s it. Asking questions and trying to engage with your followers is you asking something from the social media user: a call to action. Social media evolves around call to actions be it to do with your campaign or not so make sure to include a call to action which enables your social media followers to communicate back to you. The chances are that some of the people you will be advertising to won’t know about your business or product. In this case, you will need to lure these people in with a bigger incentive. This incentive is usually some sort of content, competition or prize draw. By offering something to social media followers for free makes it seem like a good deal to continue with your conversion. For some companies such as Apple, they won’t need to offer an incentive because people are always interested in them and their products. For small companies, an incentive might be the key to your social media campaign’s success. As well as this, by repetitively doing contests will also make aware to social media users that there are multiple chances of winning a prize. 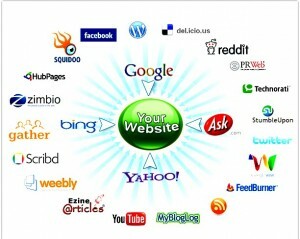 Therefore, they are more likely to follow you increasing your social media presence. It is important in social media to make yourself stand out. To do this in a campaign is hard but possible. For example, by making yourself sound human and not robotic will be the first step to creating your voice. You could include a unique-to-you hashtag with every one of your advertised tweets. The list on how you can create a voice can literally go on and on. You want to make it seem like your followers (or anyone wanting to interact with you over social media) are priority which will encourage them to follow you. Your follower’s voice is a free form of market research. They are people giving you feedback so take it on board as it is likely to improve your campaign or even your product/business.